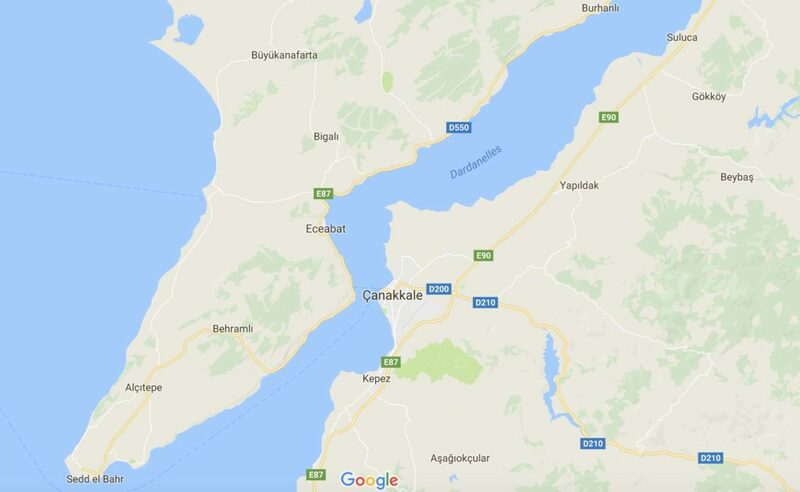 The shortest distance across the Hellespont appears to be from the vibrant city of Çanakkale on the Asian side to a small town called Kilitbahir on the European. 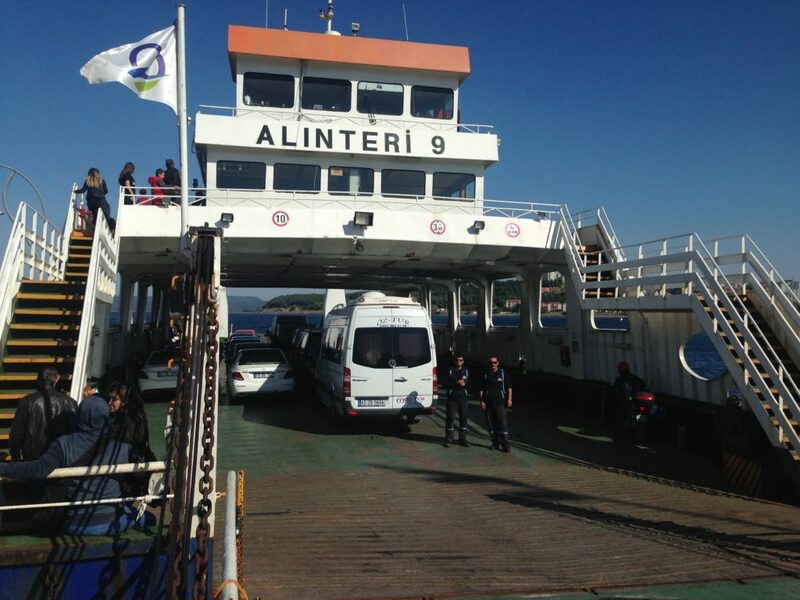 I had fun imagining that this is where Xerxes built his pontoon bridge (Herodotus, The Histories, Book 7), although it was probably built elsewhere, and regular ferry service now obviates the need for such an expedience. In the late Bronze Age, of course, entrance to the Hellespont was guarded by the city of Troy, on the Asian side (the “Troad”). One iteration of Troy was besieged and ultimately destroyed by Mycenaean Greeks around 1250 BC, although the city was soon rebuilt. 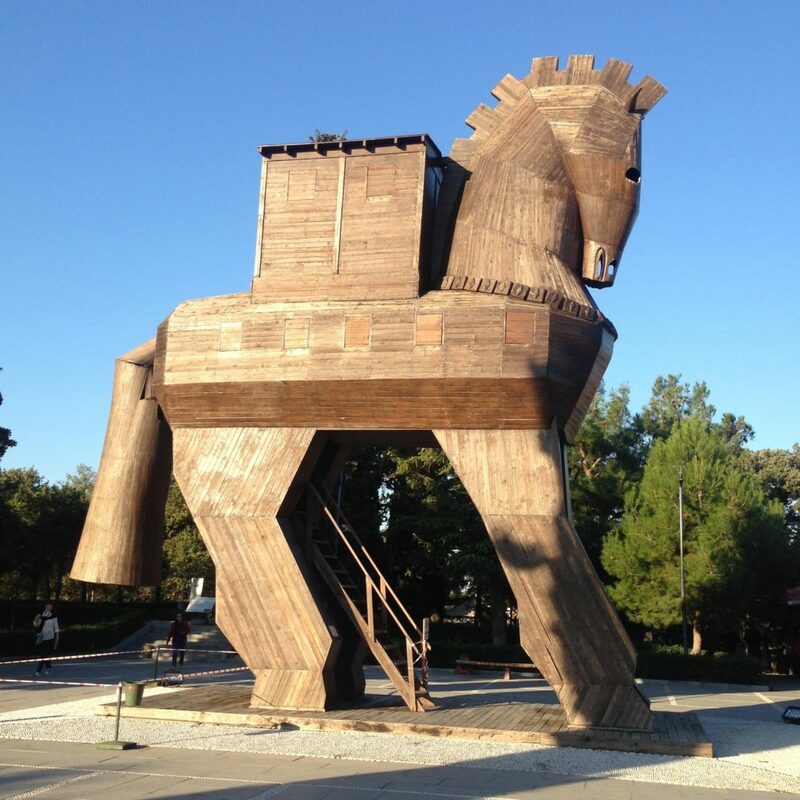 The story of this Trojan War is one of the great themes of Western literature, and Troy itself became one of the great sites of nineteenth-century archaeology. 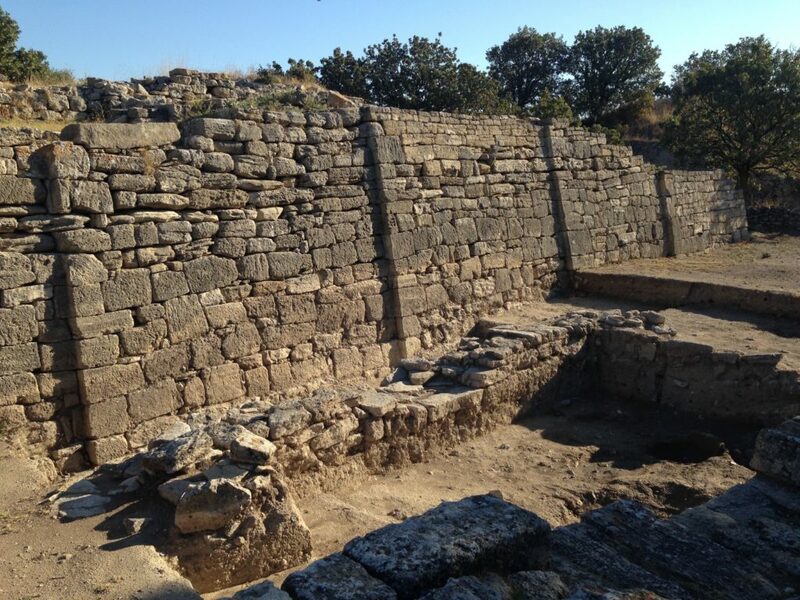 Walls of Troy VII (late Bronze Age), commonly seen as the Troy of the Trojan War. I enjoyed walking around the site, which was more extensive than I was expecting, although it’s a bit of a hodgepodge. Troy kept getting destroyed and rebuilt from the early Bronze Age until the Byzantine era, when any status it had as the guardian of the Straits was superseded by Constantinople (and enervated by a retreating coastline). 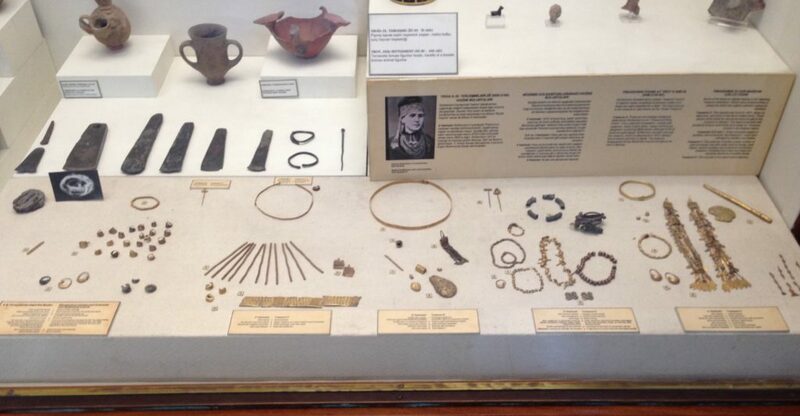 This means that there are any number of layers to the site, but they are all mixed together – or at least that is how they now appear after a century and a half of archaeology, and you really have to use your imagination to perceive how each successive settlement may have appeared in its day. But I would say this activity is preferable to getting your photo taken at the reconstructed Trojan Horse near the entrance. 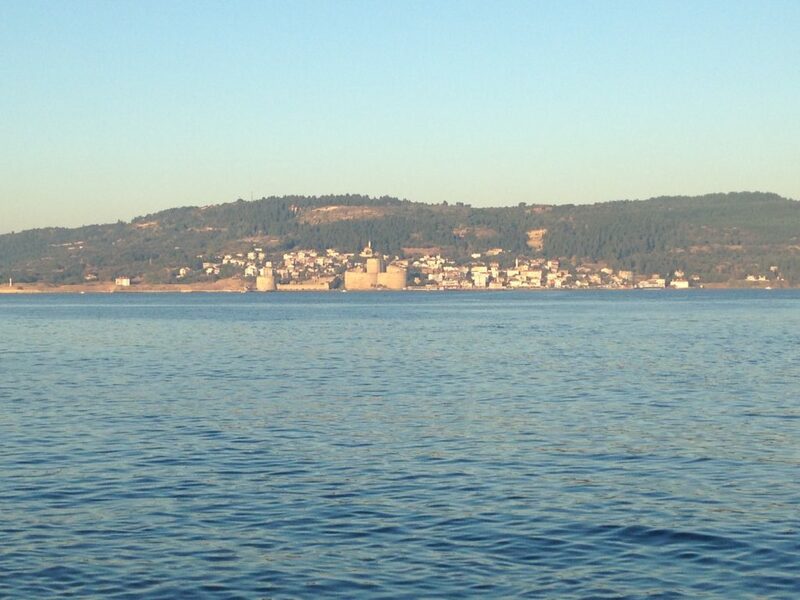 On the other side of the Hellespont is the Gallipoli Peninsula, a name that has become synonymous with a military campaign that took place there over three thousand years later. During the First World War, the Ottomans had allied with Germany and Austria-Hungary against France, Britain, and Russia. Britain (specifically, Winston Churchill, First Lord of the Admiralty) thought it would be a good idea to land troops at Gallipoli, march on Constantinople, and secure the Bosphorus for Russia. 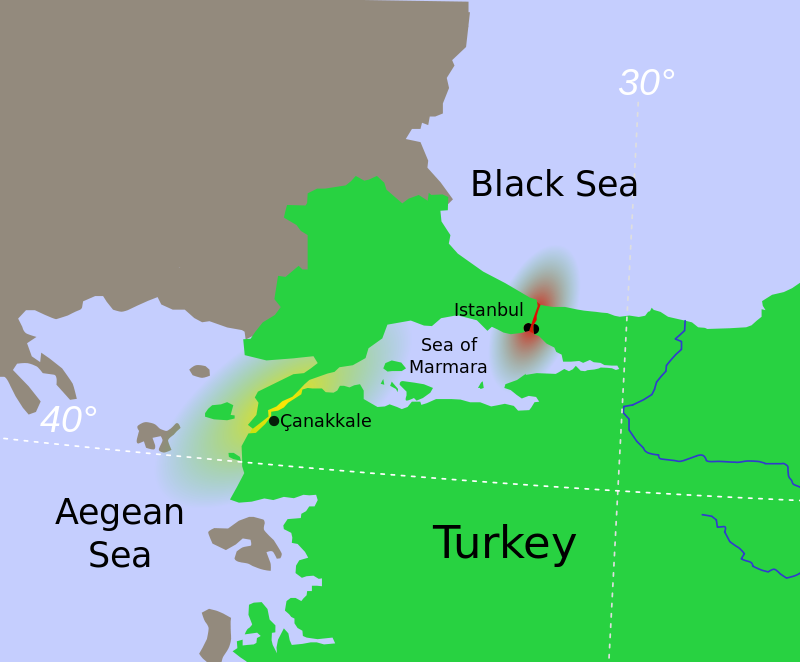 We’re used to thinking of the Ottoman Empire as the sick man of Europe, but they were competent enough in 1915 to repel the allies’ naval attack, and pin their troops on the beach for ten months, despite repeated attempts at breaking through. The whole thing has gone down as another futile campaign in a futile war. 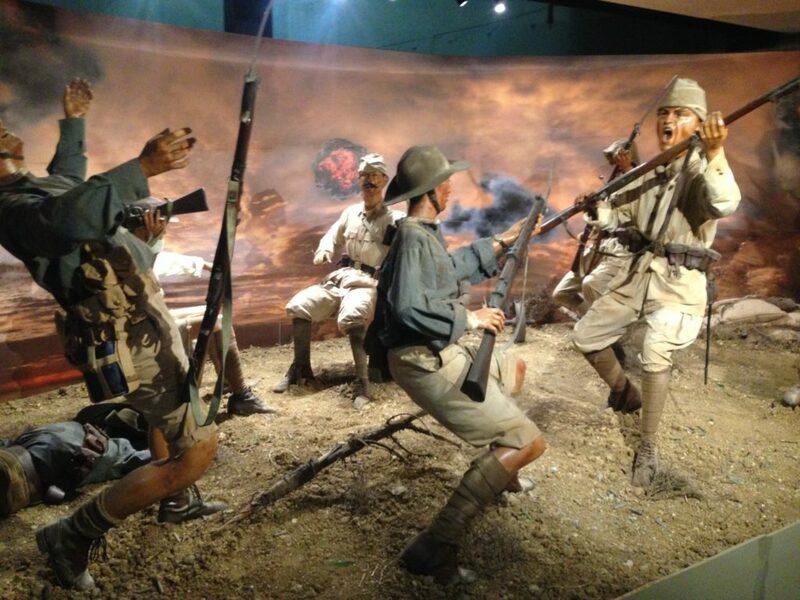 Diorama, Gallipoli Battle Museum, Eceabat. A silver lining of sorts. 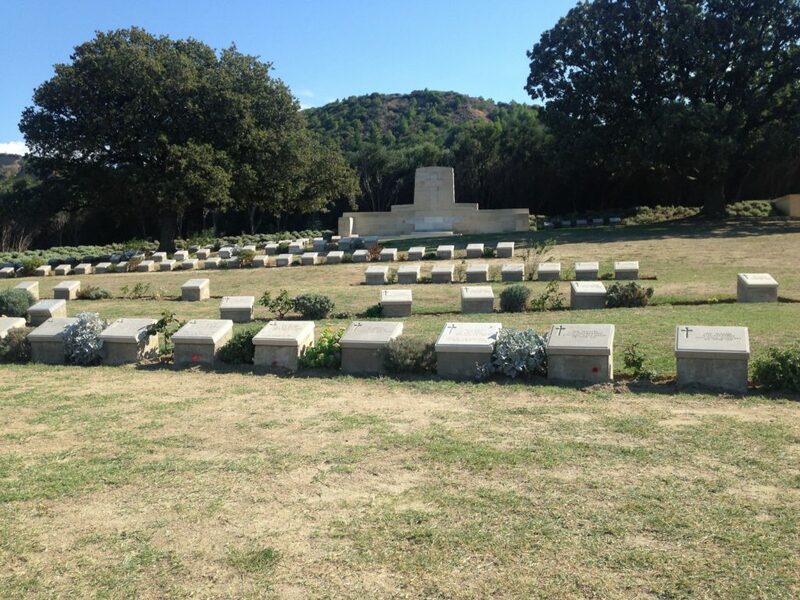 Ari Burnu Cemetery, Anzac Cove, Eceabat. 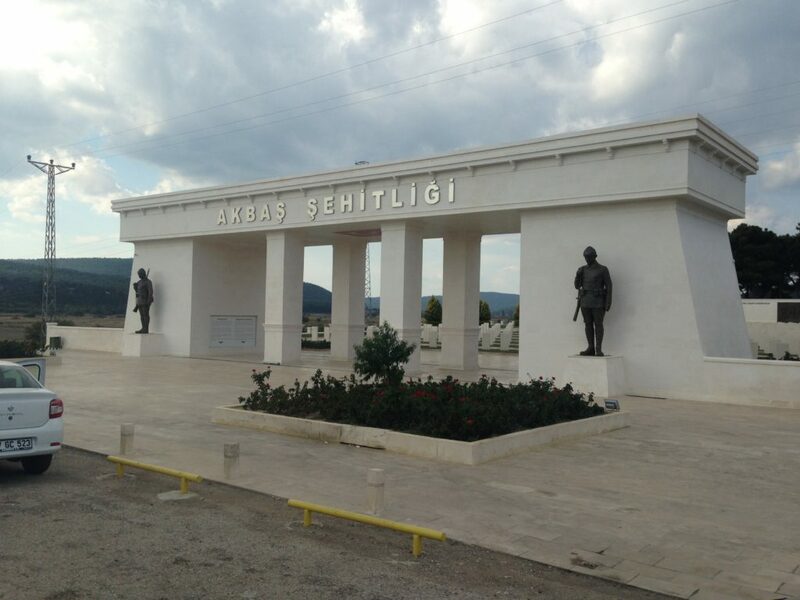 Akbaş Şehitliği (Akbaş Martyr’s Memorial), Eceabat. This entry was posted in Ancient History, Geography, Greece, Middle East, Military History, Travels, Turkey, World War One by jgood. Bookmark the permalink.